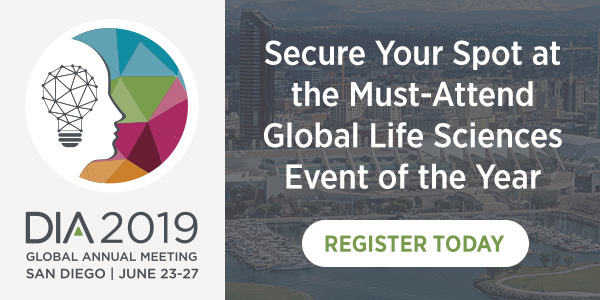 Welcome to our directory of 675+ San Diego biotechnology/life science organizations, updated February 2019. Click on a category on the main page, to see a list of organizations. View the details of a company by clicking on the map or individual listing. Use the advanced search to drill down and combine search options. 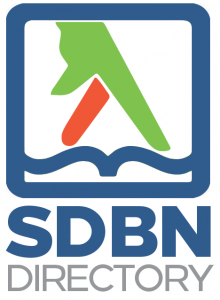 See the summary of the SDBN Directory Updates here and view the SDBN Directory Howto to learn how to claim or submit your company, or submit your entry here.